LaserBond is founded on innovation in surface engineering. We have accumulated 25 years of understanding around the mechanics of wear to vital machine components that experience some of the fastest wear rates in highly abrasive and chemically hostile environments. Our culture of innovation enables us to deploy innovative surface engineering technology that reduces maintenance costs, improves performance and extends machinery life. 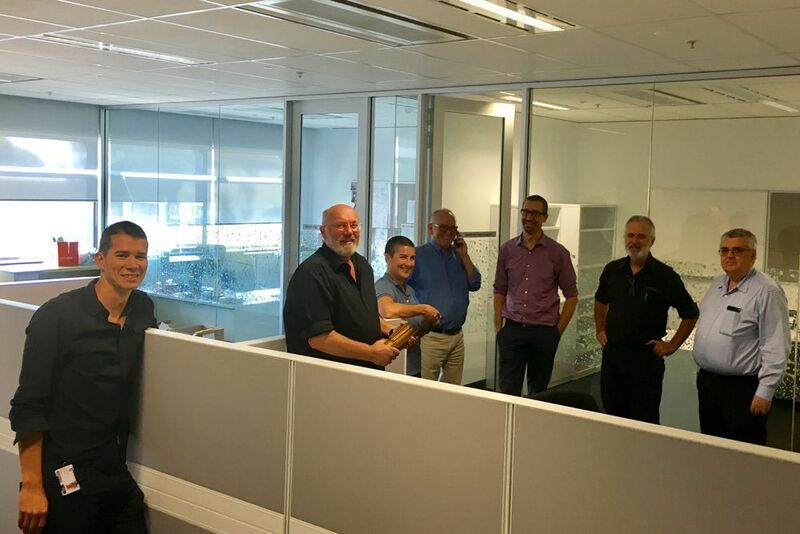 By necessity Australia's surface engineering market offers extensive exposure to many very different problems, which we see through our Services customers. 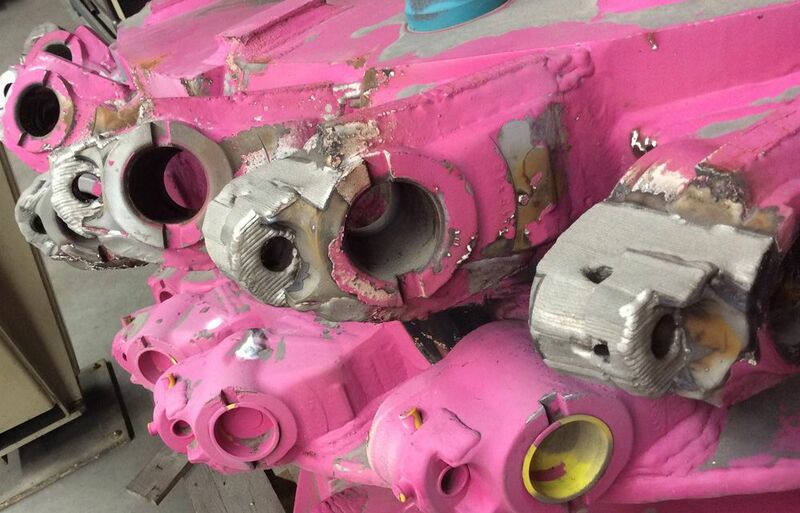 These customers are seeking a new or better than new repair or refurbishment of capital equipment they are maintaining. R&D often uses the learnings from worn parts to identify innovative metallurgy or cladding methodology solutions that offer superior customer outcomes. While some Services customers see long-wear life as a threat to their regular maintenance activities, owners seeking productivity gains do not. Our best collaborators are the global OEMs who are seeking a strategic sales advantage through the inclusion of specialized components in their equipment offering, and also with "performance or price / unit" contracts, where productivity is the priority and environmental sustainability is valued. This thinking underpins our Products Division. We now package our unique know-how into the tailored Technology licence package. The LaserBond licencing package on offer integrates a tailored equipment package for an industry or market application with exclusive access to LaserBond's surface engineering research and technology. LaserBond builds its own cladding systems because there is no off-the-shelf integrated solution available for the heavy industry sector. 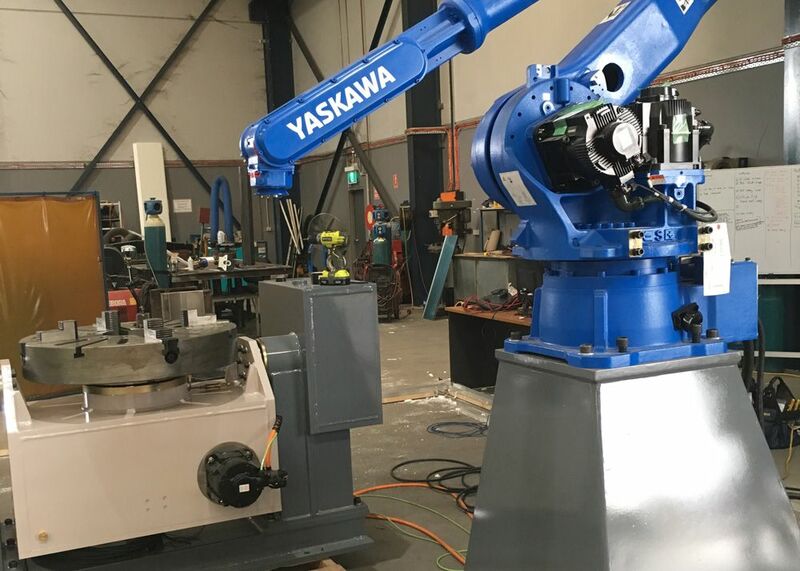 We have developed efficient high-capacity systems that incorporate laser power units, multi-axis robotic cladding, multi-axis component handling, safety and an ancillary equipment package. Clients become partners who we assist to become productive and make money far faster than retracing the buy the hardware – integrate the components – develop the software systems – learn to operate the system – understand the metallurgy – build the QA process – and many more experience steps that LaserBond learned over time. 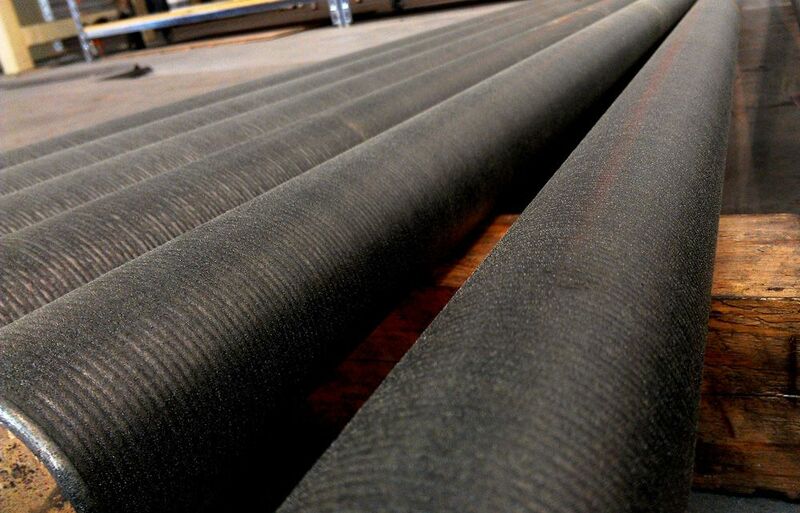 In February 2017, LaserBond was successful in earning a Commonwealth Government CRCp grant of $2.616 million to accelerate R&D into the application of laser cladding technologies to extend wear life of drillng equipment. Collaboration partners are University of South Australia | Future Industry Institute and Boart Longyear, a global drilling contractor and tools supplier. Over LaserBond's 25 years, we've developed numerous innovations and patented inventions working with our customers. Our development of technology builds off of our three core DNA foundations: Tribology of Wear, Advanced Materials and new Application Methodologies. LaserBond surface engineering technologies and processes provide industrial customers with extended wear life and significantly reduced overall operating costs. An extensive R&D program is developing new and innovative surface engineering applications to increase the advantages we offer our customers.